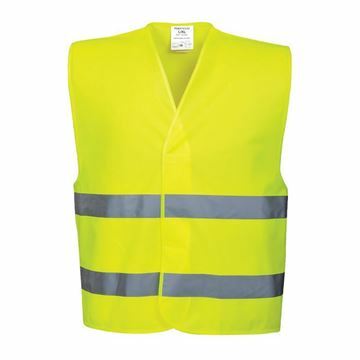 Hi Vis two band vest with yellow reflective tape for increased visibility. Hook and loop closure for easy access. Lightweight and comfortable. 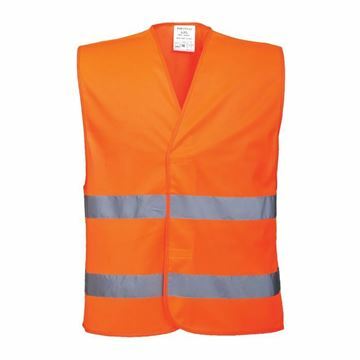 Orange reflective tape for increased visibility. Printed "CHIEF FIRE WARDEN" on rear. 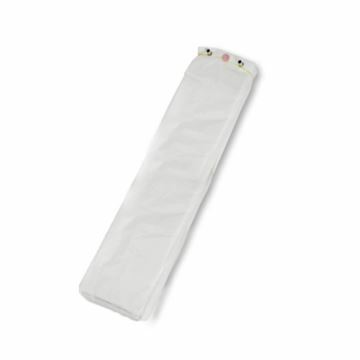 Hook and loop closure for easy access. Lightweight and comfortable. 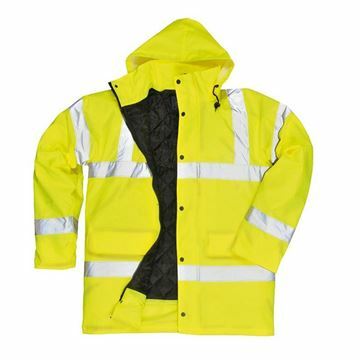 Orange reflective tape for increased visibility Printed "FIRE WARDEN" on rear. Hook and loop closure for easy access. Lightweight and comfortable. 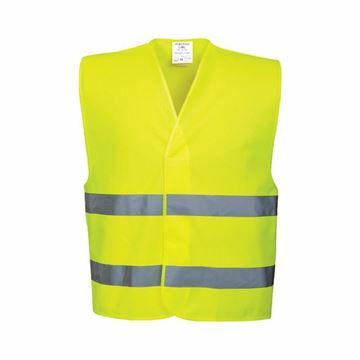 C474 Hi Vis two band vest yellow reflective tape for increased visibility. Hook and loop closure for easy access. Lightweight and comfortable. 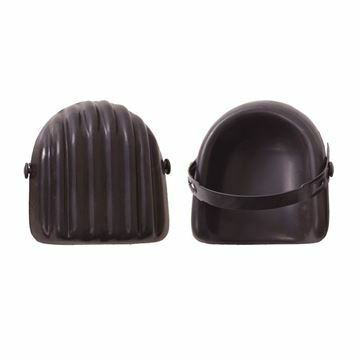 Black high density knee pads with adjustable straps for a secure fit. 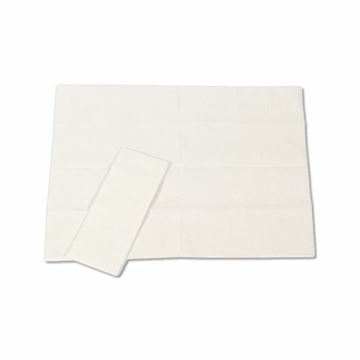 Ideal for pain relief during floor fitting and maintenance work. 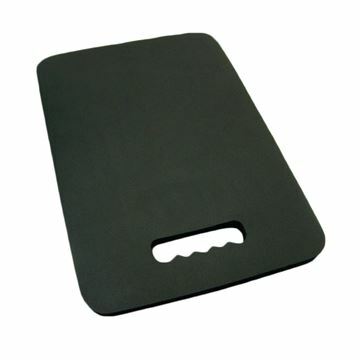 Our kneeling pad is made from durable, black closed cell PVC/nitrile blend. Weighs only 0.45kg. 25mm thick. Offers the wearer a fantastic range of functional features in a low cut, casual style shoe. 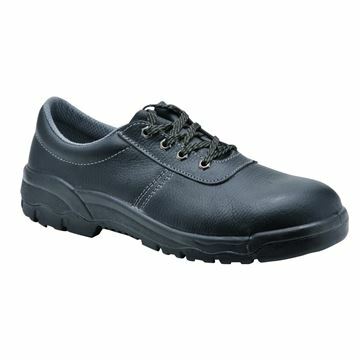 Safety is ensured with steel toe caps and a steel midsole and the PU/ TPU outsole offers resistance to slips and oil. 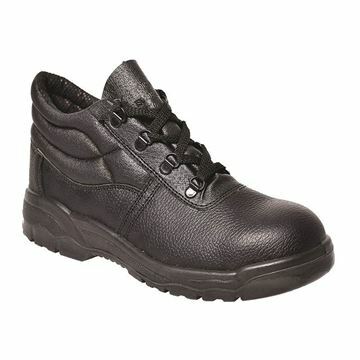 Anti-static with an energy absorbing heel and a water resistant buffalo leather upper.